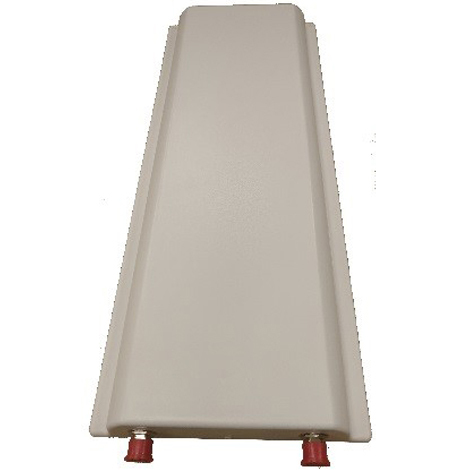 MARS Dual Slant Base Station Antenna is light-weight yet has a robust and durable construction. Specially designed for LTE, CBRS & WiMAX applications. Easy mounting allowing obtaining required down tilt. Suitable for harsh environment installations.